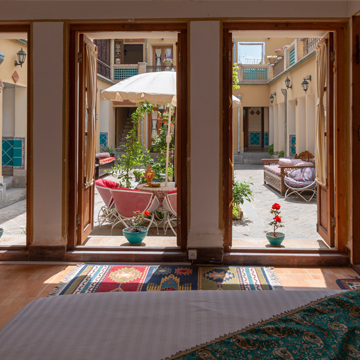 The 3-star Sunrise Hotel is like a hidden piece of a jewel, hidden in the heart of mysterious Isfahan. It is located in the old part of the city, in the vicinity of Atiq Jame Mosque of Isfahan. 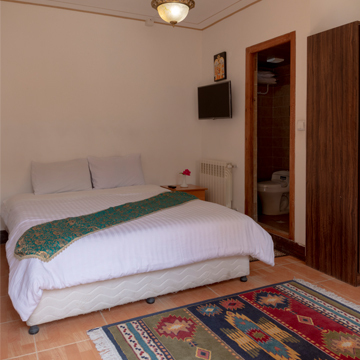 You will surely feel like a local Isfahani residence while you are staying at Sunrise Hotel. Other must-see attractions of the city are also not that far. You will have a traditional stay at Sunrise Traditional Hotel. Some of the rooms have a lovely balcony toward the yard. The yard itself is a blast itself. Apart from that, you can find indoor fridge (with free water), furniture, drawers, wardrobe, and closet. Also, there are a TV set and phone in your room for your convenience. A private bathroom with toiletries, shower, and western toilet is also available. At Sunrise Traditional Hotel, we know how important the internet is. We use it all the time – for work, fun, and convenience. Simple and Easy VIP/CIP Transfer booking! We will take care of transportation to/from Airport to Sunrise Traditional Hotel. We always help you to know where you’re going. 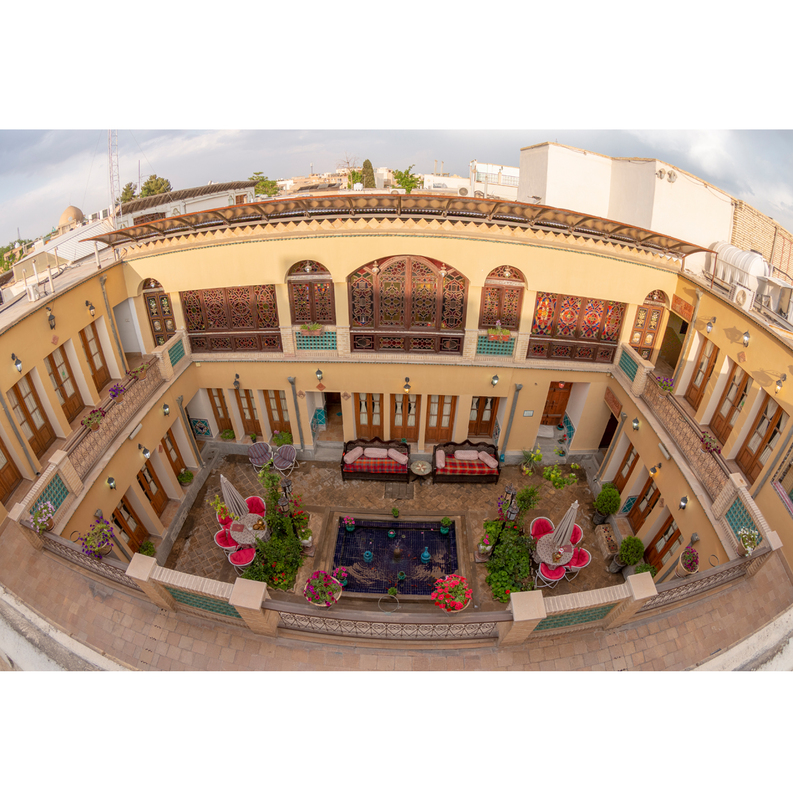 Explore Isfahan starts at Sunrise Traditional Hotel. Entering the Jame mosque you will find its atmosphere so captivating that cannot be experienced anywhere else all over the historical city of Isfahan.